Apple has been on a roll lately, in more ways than one. Though the iPhone X's sales haven't quite lived up to Apple's expectations, the company's success in other parts of their business is undeniable. Their Apple Music streaming service, in particular, has skyrocketed over the past few months. In March, the platform hit the 38 million paid subscriber milestone, going on to shoot past 40 million subscribers the following month. While those numbers are impressive, Apple had never been able to beat one of its biggest competitors, Spotify. Spotify boasted a whopping 75 million paid subscribers as of May, shortly after the company went public. Apple Music's total subscriber numbers still can't quite compete with Spotify's global user base, but it seems it has a fighting chance in the US market. 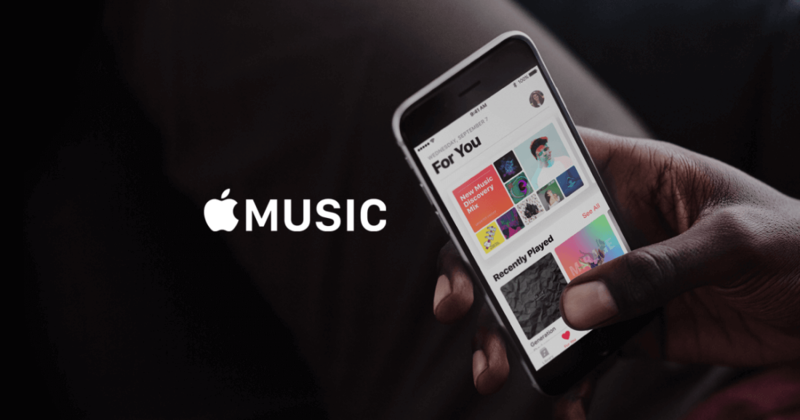 Indeed, according to a report from Digital Music News, Apple Music has finally surpassed Spotify in overall US subscribers. The report in question doesn't give us specifics, in the interest of protecting the identity of the outlet's sources. However, we do know that both companies are currently sitting at around 20 million US subscribers each, with Apple slightly in the lead. It's not entirely clear why Apple is beating Spotify in the US -- it could be mere brand loyalty -- but it will be interesting to see how this corporate rivalry progresses in the coming months.